Your Reliable and Cost-Effective Freight Services Provider for Managed Truckload and Logistic Solutions Nationwide. 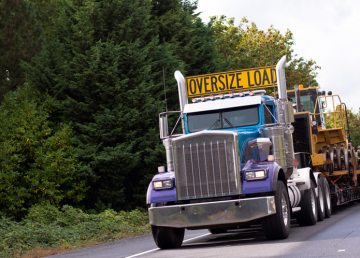 With a large inventory of specialized equipment, including multi-axles, extendables, lowboys, Schnabels, blade trailers plus other trailer types, we're equipped to transport any heavy load or complex project nationwide. We are the capacity leader in truckload dry van services including one-way, dedicated, or expedited van services. You'll have ready access to qualified van capacity - a drop and hook trailer fleet of over 8,500 trailers. 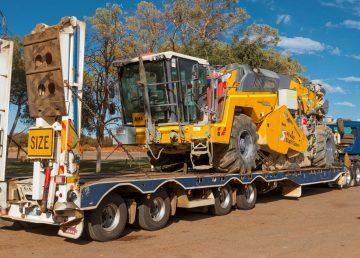 Whether you need a step deck or flatbed trailer to deliver to a construction site or move an over dimensional flatbed shipment, we can provide you safe and on-time truckload or partial flatbed services. When you don't need an entire truck, Landstar offers a variety of direct ship options for less-than-truckload van or flatbed services resulting in virtually "ZERO" claims across United States and Canada. With over 19 years expertise in solving companies’ shipping problems, Secrest Direct is the preferred choice for personalized logistic and transportation needs. The largest brands in the world trust us to manage their high risk and time sensitive freight. How Does Working with Us Benefit You? 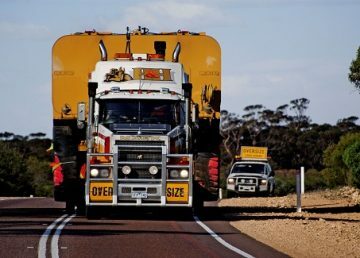 As your Landstar Agent, you’ll receive personalized customer service at a local level with the global reach and resources of Landstar – one of the trucking industry’s most stable and successful companies. From capacity procurement and strategic planning to execution and administration, our agency can become the logistic arm of your company.  We’ll plan, schedule and execute your shipments according to your vision. 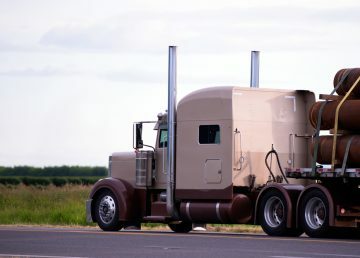 With access to over 9,000 leased owner operators, 15,000 trailers, and 49,000 other approved carriers, we have the solution to your transportation challenge. Our agency has won several awards for performance and on-time delivery from major companies such as Best Buy, SC Johnson and Payless Shoe Source. We have a 99 percent claim-free delivery rate and one of the lowest accident rates in the industry as a result of our strict capacity requirements and safety training initiatives.